Whether you are buying your first home—second, third, or fourth— buying a house can be complicated with up to 30 separate people and agencies handling some part of your real estate transaction. 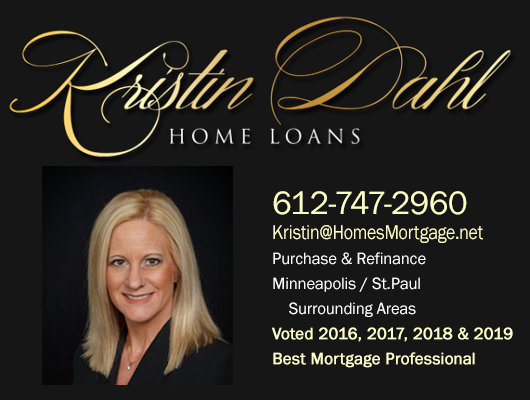 Kristin makes sure you get the right home loan from the right people and works directly with the top lenders in the country. It is these relationships she has cultivated that make the difference in your loan approval. 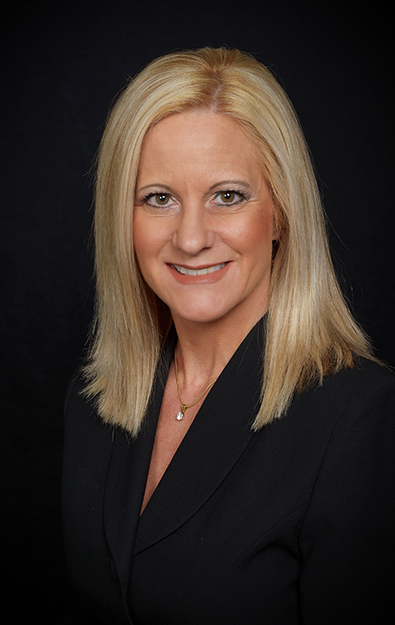 15+ years of experience and her responsive nature drive successful closings for clients. Her attention to detail makes the home buying process efficient and smooth for everyone involved. She has her fingers on the pulse of your loan every day until closing. The first step to home ownership is getting pre-approved! Call or email Kristin for your free Credit Evaluation and Pre-Approval Assessment.